Bengaluru: A high-level meeting to decide on Cauvery water release to canals will be held in Bengaluru in one or two days. 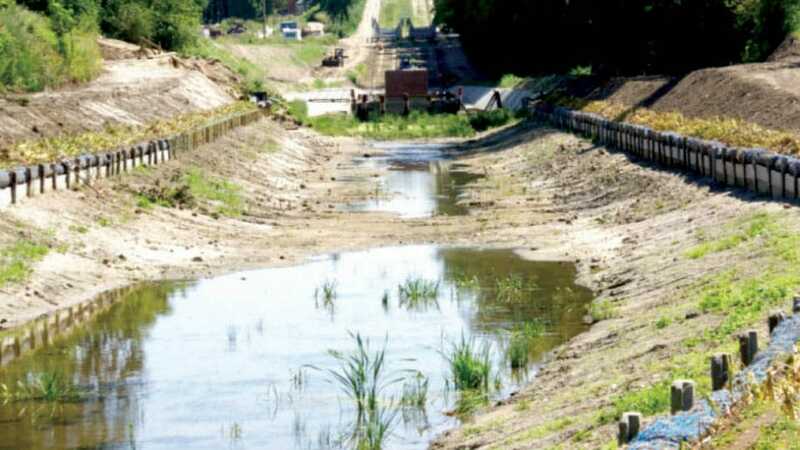 According to sources in the Government, as farmers across the Cauvery Basin in Karnataka are protesting demanding water to the canals so that they can start agriculture activities, the Government will decide on the water release. By convening a meeting, the Government will take stock of the water levels at Krishna Raja Sagar Dam, Harangi, Hemavathy and Kabini reservoir. The meeting is also expected to take count of the water that has already been released to Tamil Nadu, likely rain in August, drinking water situation in Bengaluru, Mandya and Mysuru. Farmers have decided to block all State and National Highways on Aug. 9 protesting against the apathy of the State Government. The Federation of Farmers has taken the decision at a meeting in Mysuru and will block the Highways from 6 am to 6 pm. The demands include immediate release of water to canals so that they can begin agricultural activities, loan waiver, minimum support price, filling up of water to lakes in catchment areas and interest-free loans for farmers.